Grab the bargains on steam, there is plenty games for DELANCLiP Head Tracking ! 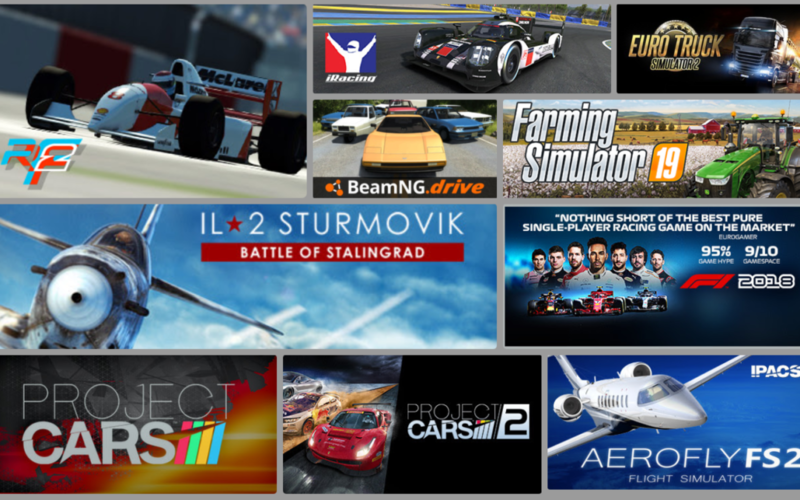 In example: IL-2 Sturmovic, F1 2018, Farming Simulator 19, rFactor 2, Project Cars 2, Project Cars 3, Aerofly FS2, BeamNG.Drive, Euro Truck Simulator, American Truck Simulator ! All of them in great prices !